Zipyourflyer.com is a leader in the real estate e-mail flyer market, with great products, delivery, and customer service. Zipyourflyer.com uses a unique design process that puts our clients in charge of the content of the e-flyer. Our design and e-mail staff then create the final product and send it out to our lists of agents – ALL with Same Day Turnaround. This process allows us to send over 10 million custom e-mail marketing pieces every month. Now prepare to enter the Fast Lane! Zipyourflyer.com’s order process allows our clients great leeway in making their designs. Our clients can submit unique text, photos, virtual tour and info links; things they need to best present the listing. While still maintaining our easy to use step-by-step ordering system, we now have an even easier way to place your order to those agents on the go and short on time. 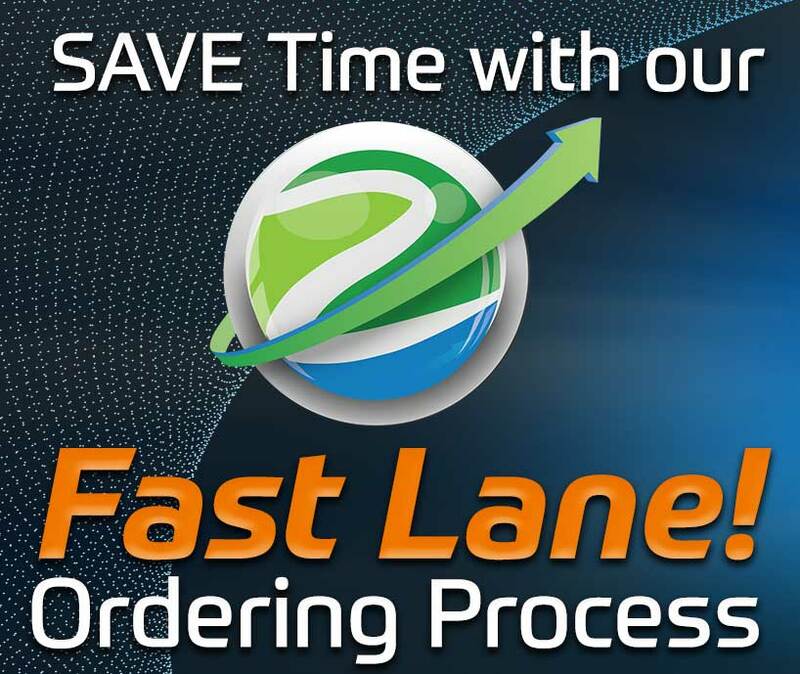 Fast Lane is Zipyourflyer.com’s answer to calls for a faster, more automated way to place e-flyer orders. Our clients can now place orders using only the MLS, Address and Price, rather than entering the listing text manually and uploading photos themselves. This allows agents to provide minimal information while we do the rest – all for only an additional $9.95! The same revisions process exists and customers can always detail any specific instructions at the time of ordering. Please remember to check our facebook or twitter pages for our latest promotions and samples! ALSO remember, you can subscribe for free to be the first to know of New Listings, Broker’s Open Houses, Special Agent Commissions and much more in your area.